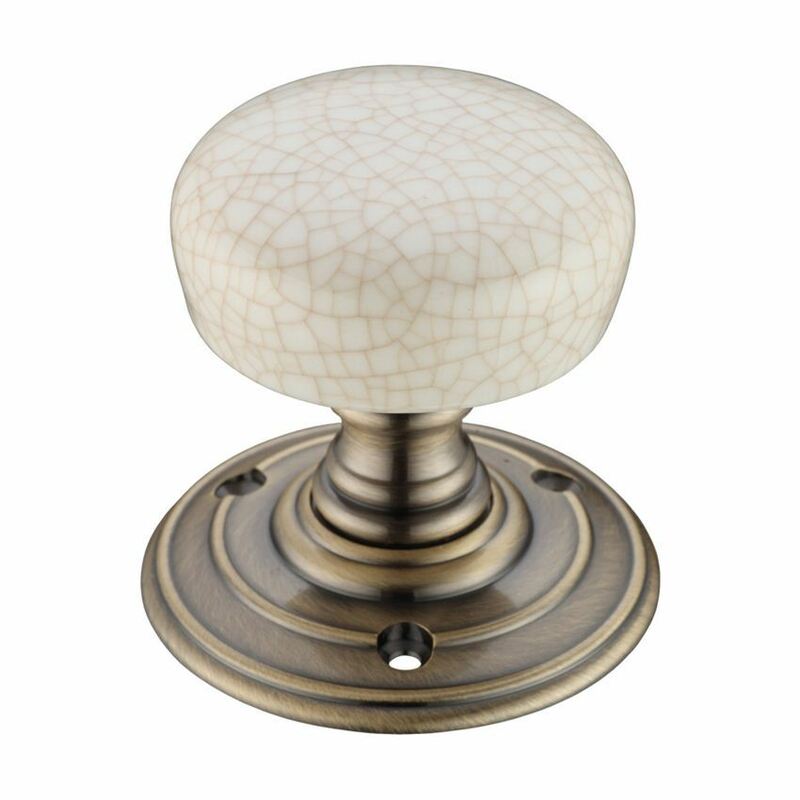 Fulton and Bray porcelain door knob. High quality, traditional face fix rose design. Supplied with an ivory colour crackle glaze porcelain ceramic knob on a florentine bronze finish base. 70mm rose diameter with 60mm dia. knob. 72mm projection from the door face. 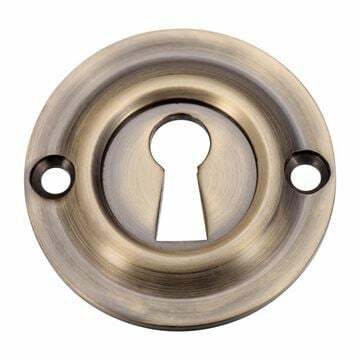 Unsprung for use with quality latches. 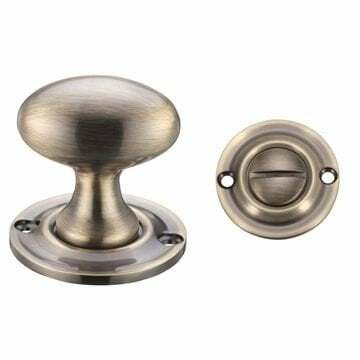 Priced and supplied in pairs with matching fixings and spindle. Scroll down the page to view other matching products in this range.